Andy Tile has opened a new location in Evanston! If you need quality tile installation, it is now even more accessible. Here at Andy Tile we offer quality bathroom, kitchen, and fireplace tiles. Our file contractors are the best in the business, skilled in all areas of tile installation practices. We carry a wide variety of tile sizes, materials, and colors. 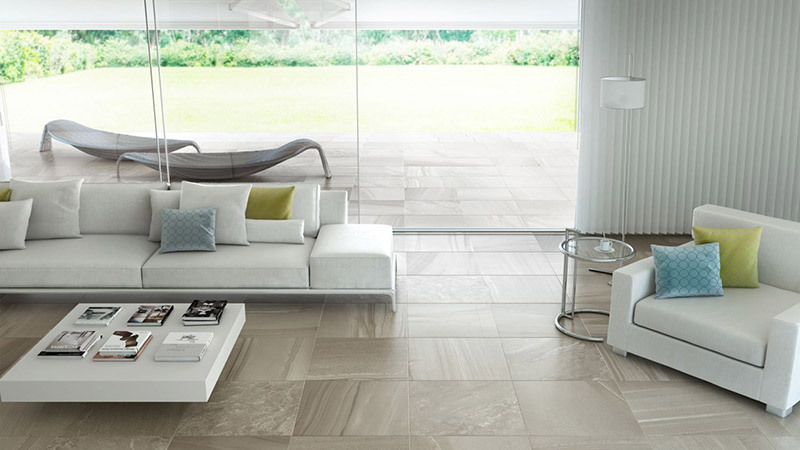 From flooring tiles to wall tiles, we have it all! And now, our array of tiles is even more accessible. Check out our original location, or the new Evanston location, to get the tile installation you need at affordable prices. We carry high quality tiles from Mapei, a top class tile supplier. Whether you need ceramic, porcelain, glass, slate, or any grade of fireplace tiles, you can find it here. With Andy Tile in Evanston, the bathroom shower or kitchen backsplash of your dreams is fully within your reach.